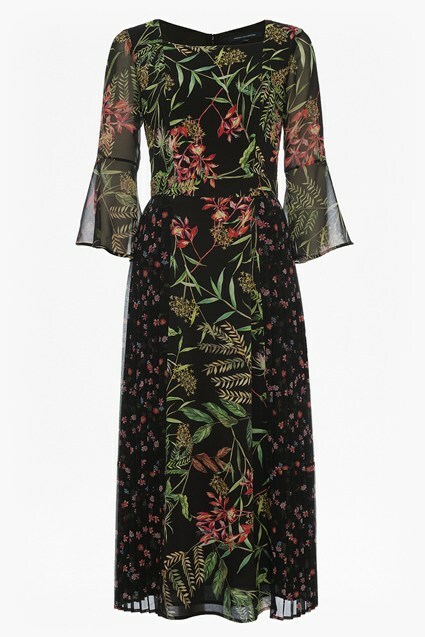 The Donna Sheer Dress' is inspired by folklore style, in its cut and detail. Delicate leaf embroidery gilds the chest, while a slip lining offers just the right amount of coverage. Enhance its bohemian feel and ethereal quality with suede heels and delicate jewellery.